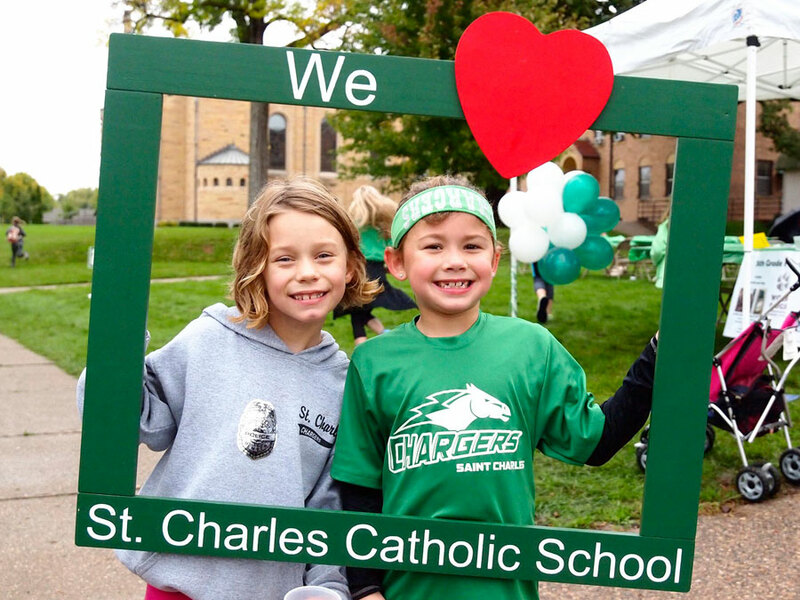 The Annual Fund is an opportunity for you to invest in the future of St. Charles School. Your donation is a gift of Faith and Knowledge for Life! 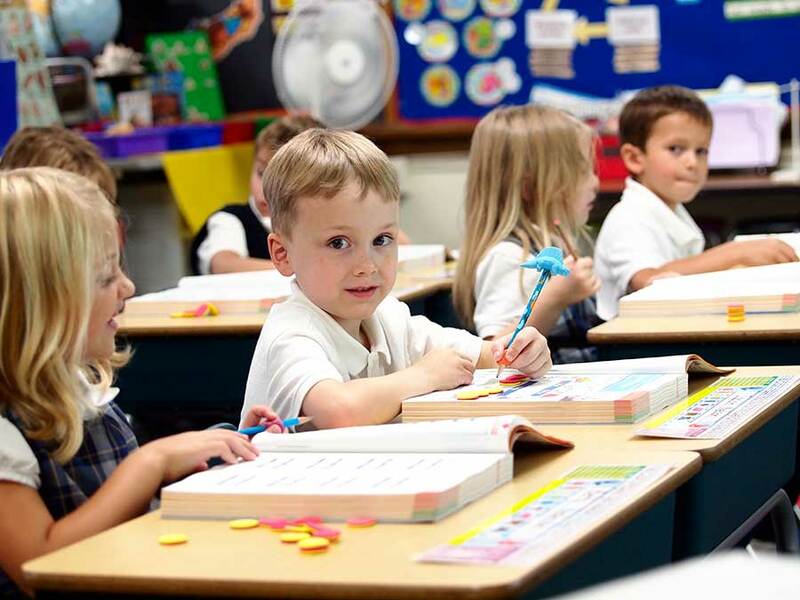 You can help support our school through the Annual Fund, which helps maintain and continually redefine excellence while keeping tuition manageable for our current and future families. Please consider a gift and help us reach our goal of $35,000 to continue building on this tradition. Click here to donate online! This fund was established in 1990 to provide the school with a source of income other than tuition and subsidy. Contributions to this fund have provided the school with approximately 1.7 million dollars since its inception. This fund is a particularly good way to give if you wish to have your donations keep on giving. Click here to donate online! The Gary G. Wilmer fund is named in honor of our former principal. It provides supplemental funds for families struggling to meet the obligations of tuition. Click here to donate online! The campaign for the Green and White Athletic fund begins in the fall of each year. This very important fund provides financial resources for our various interscholastic, intramural, and physical education programs. 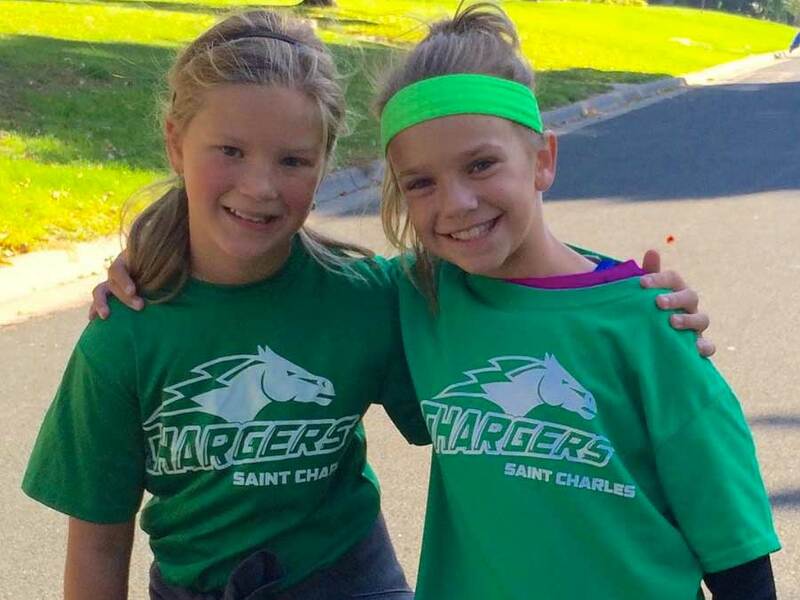 In the fall each year, the school hosts our annual marathon, which is our largest school fundraising event of the year. Learn more about the school marathon. Matching Funds Programs are offered for educational institutions by many companies. Please check with your employer about any matching fund programs that may be offered. Learn more about companies that have Matching Gift Programs in Minnesota. 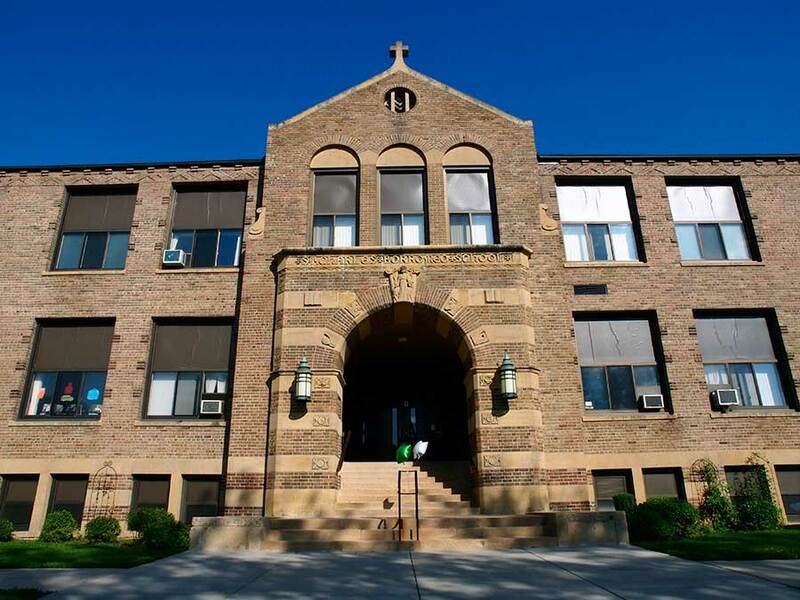 Donations can be sent directly to the school at 2727 Stinson Boulevard, St. Anthony, MN, 55418. Please make checks payable to St. Charles School; you may designate a particular fund or we will apply it to an area of need. Or, you can also give online by clicking here to donate online. We truly thank you for your support! For further information about giving, please contact the school office at 612-781-2643.